3cm x 2cm. 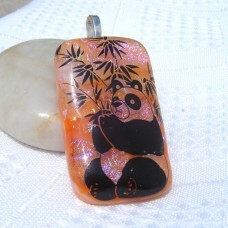 This stunning fused glass pendant needs to be seen in hand to appreciate its unique colourful beauty. 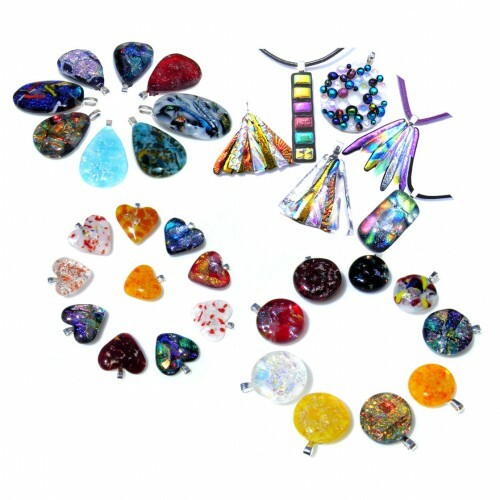 Dichroic glass is layered and blended to create a shimmering sunlight background. It is capped with clear glass and is the perfect backdrop for the Panda decal that appears to float above it. 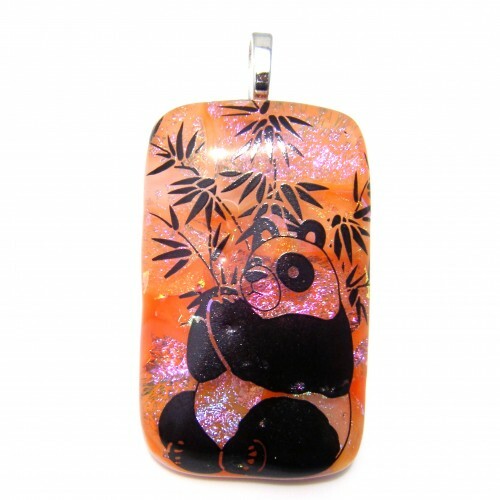 Handcrafted with the highest quality of glass, the pendant was created using a combination of four different types of glass media. 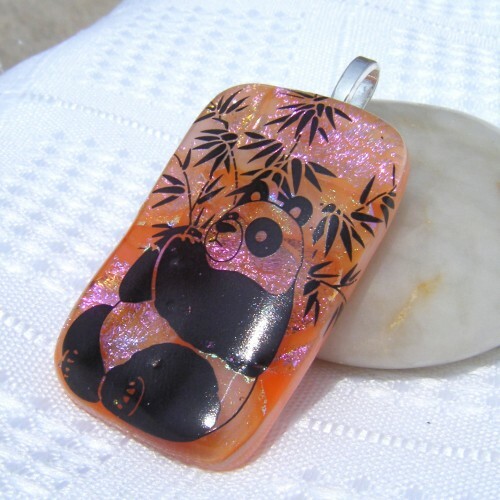 A good quality decal is then air dried to the pendant before fusing for 3rd time to ensure that the decal becomes fully permanent. 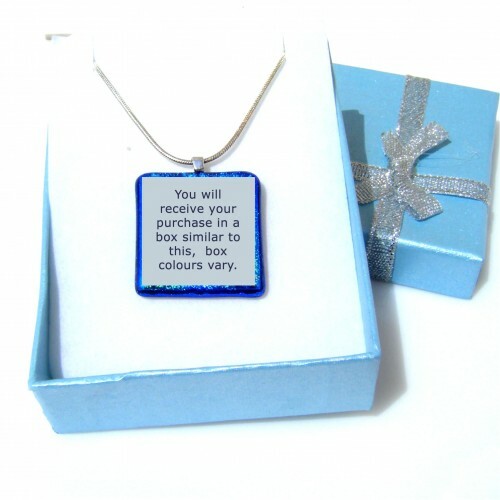 This process ensures that each item is never the same which results in this unique and individual pendant. 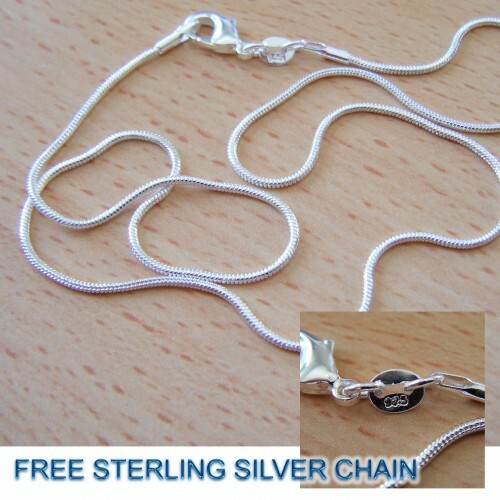 Complete with tab shaped silver plated bail and a 16 inch or 18 inch STERLING SILVER 925 stamped snake chain and pretty gift box.